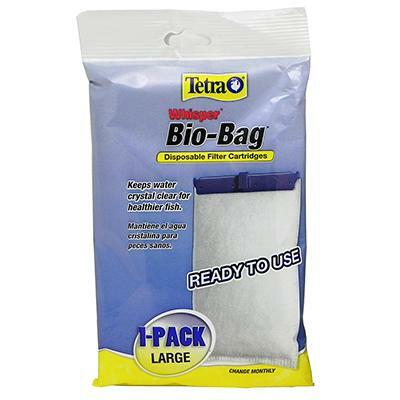 Ultra-activated carbon absorbs odors and discoloration better than competing brands. Dense, dual-sided mesh catches debris and fish waste. 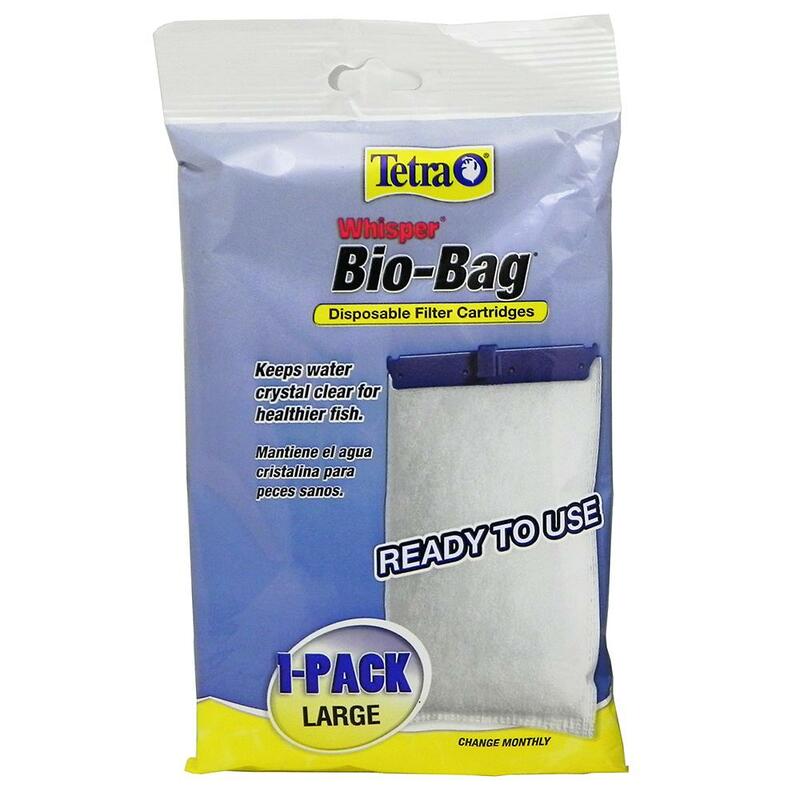 Convenient, preassembled Bio-Bags are easy to use. Disposable filter cartridge. Fits Whisper power filters 20i, 40i, C, 1, 2, 3 & Triad 1000, 2000, and 3000. Also fits the Cascading Creek Viquarium.